LiveJasmin the largest adult webcam site in world was recently awarded the coveted Adult Webcam Award™ as the best in the industry for their White Label Adult Webcam Program offerings. A long time leader in providing white label adult webcam solutions industry wide, this world-renowned adult affiliate program offered by their affiliate arm (AWE) Adult Webmaster Empire enables webmasters to start their very own adult webcams business with no start-up costs. As a matter of fact, the whole process can be completed within minutes. You can set up an adult webcams site using your own domain or on one on theirs free hosted domain. LiveJasmin / Adult Webmaster Empire has earned a trusted reputation in the adult webcams industry going back more than 15 years and what is most exciting for webmasters right now is their new 4th generation white label solution has just started to roll out. It’s time to take a serious look at starting a white label adult cam site at LiveJasmin / AWE if you haven’t already done so. Adult Webmaster Empire (AWE) has just launched WL4. Get on-board early! Considering Adult Webmaster Empire has led the pack for as long as they have and literally pays out millions of dollars per year to webmasters around the world it’s no surprise that LiveJasmin white label program offered by AWE was voted as the ‘Best White Label Adult Webcams Program‘ for 2017 in the Adult Webcam Awards™. 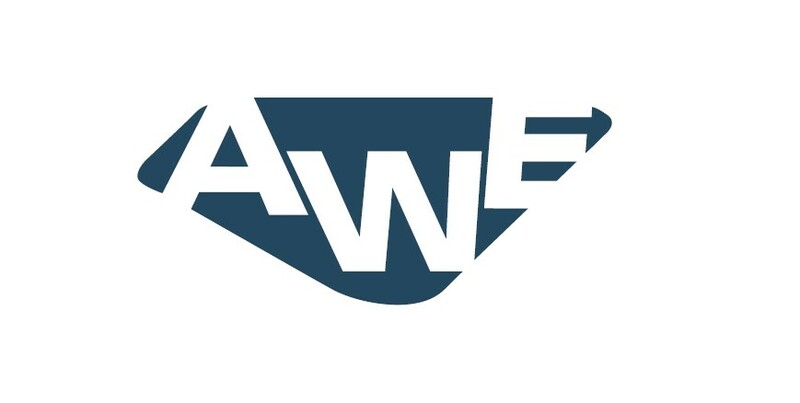 With the AWE white label adult webcams program webmasters can choose from some of the most aggressive Revenue Sharing and Payment Per Sale compensation plans in the industry which along with their leading technology tools and the tens of thousands of models who call the platform home – it makes their program a top choice with webmasters. The powerful Whitelabel 4 demands respect and as such, all Whitelabel 2 sites will be discontinued in approximately two weeks to give the newest solution the attention it deserves. Whitelabel 3 sites will eventually also be forced to change into Whitelabel 4, so please be prepared for that change as well. As AWEmpire focuses on the future and moving forward, they will only be providing support for Whitelabel 4 in the future. Learn more here about WL4 from AWE here.